We all know first impressions are important. A fresh coat of paint can keep your facility looking bright and clean, creating the impression of a well-managed organisation. Painting should be done on a regular schedule that is communicated to building occupants in advance of work dates to reduce inconvenience. Holiday periods and school term breaks are a great time to touch up corridors, hallways, skirtings and architraves. Internal painting can often be tackled during the wetter months from April to August, leaving external painting for September to March when the weather is warm and mild. Painting needs will be determined largely by the type of surface, the type of paint applied previously, and surface use. High-traffic areas such as foyers, bathrooms, and hallways often require painting on a more frequent schedule. Before you start the job, it’s important to consider the environment the paint will be exposed to. Mould resistant paints are highly recommended for ceilings in wet areas such as kitchens, bathrooms and laundries, and also for older style buildings with poor circulation. You may require more durable paints and coatings in areas open to harsh conditions. Be sure to choose quality paints and coatings that will stand up to wear and tear. 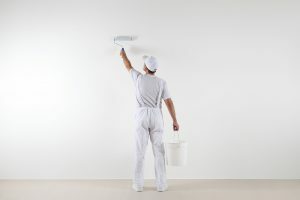 Look for a durable, cleanable paint from a major manufacturer that uses low or zero volatile organic compounds (VOCs) and does not produce noticeable odours. Consider a range of tools and equipment for an efficient outcome as well as minimising disruptions to building occupants.  Telescopic scissor lifts can save time for jobs that involve high ceilings and walls. Roller handle extensions can eliminate the need for lifts or scaffolds, and the pressure fillers that continuously refill the roller can save time. Paint sprayers are also a very economical method and are especially effective on uneven and tricky surfaces. For outstanding results, it’s important to prepare well and start with a clean, clear surface. Remove dirt and grease, and sand rough spots before thoroughly rinsing and drying the surface. Regularly cleaning and maintaining your walls is key to keeping your paints and coatings looking fresh. Be sure to repair walls as soon as any damage occurs and take care to dust and wipe down high-traffic areas around switches and thermostats. 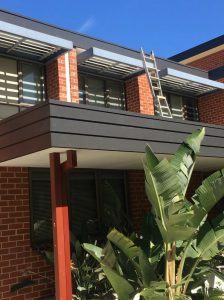 If you are keen for a permanent solution to eliminate painting maintenance and overall upkeep, consider using flashings and material sheet coverings (aluminium, timber and modular paneling) instead. Danihers can provide advice about your best options for a professional finish. 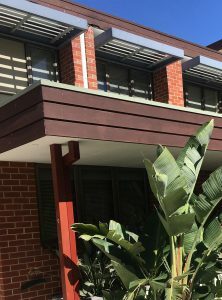 To learn more about how a regular painting schedule could lift the appearance of your facility, talk to your Danihers Client Service Manager or contact our Operations team on 1300 559 409.  Danihers can prepare annual or 5 year painting schedules covering all internal and external areas, starting with areas requiring the most work/ improvement.